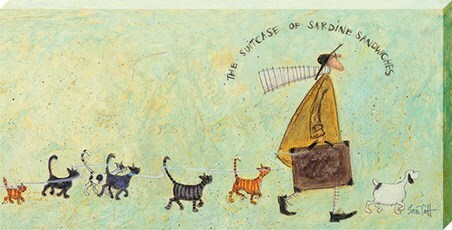 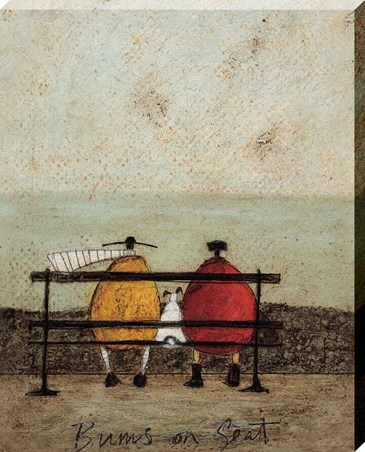 If life is getting a bit too much and you dream of escape, enter the world of Sam Toft and her beloved characters and set your mind free. 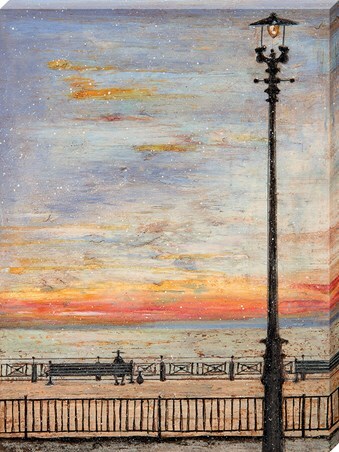 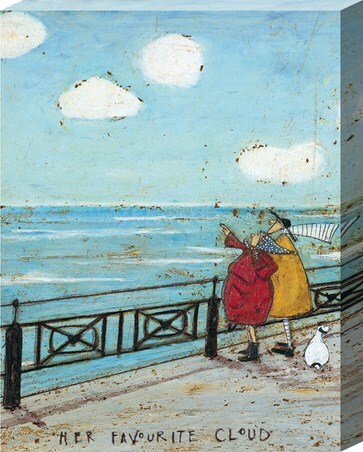 This stunning canvas is entitled 'We Sat And Watched But Not A Soul Was About' and sees Mr. Mustard sat on the promenade with his dog Doris as the duo reflect on their busy day. 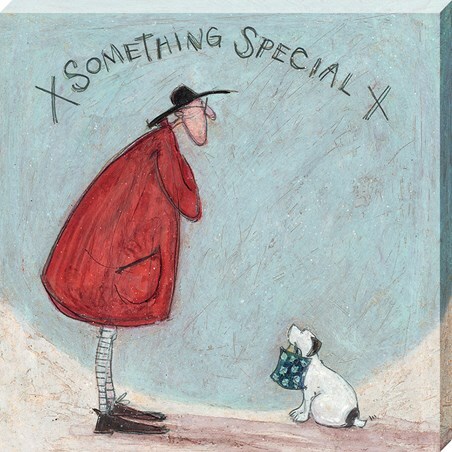 High quality, framed We Sat And Watched But Not A Soul Was About, Sam Toft large canvas print with a bespoke frame by our custom framing service.